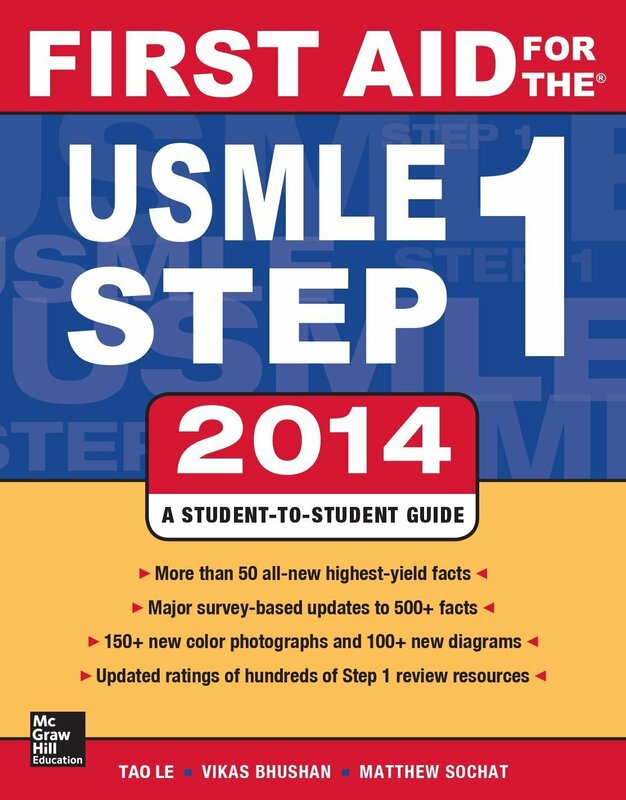 I’ve decided to create a “USMLE Step 1 Prep Materials” page that can be found under the Recommend Media tab. The most difficult aspect of this is my lack of access to all the different materials that are available out there. Therefore, if you have any personal experience with a resource and would like to write a review (good or bad! ), I’d love to include it on the blog. I’d gladly include your name, pseudonym, or whatever you’d like to go by after the review to give you credit as well! Anyways, here are the resources I’ve reviewed thus far. Enjoy! If you’re someone who likes flashcards and/or short-answer study materials, this is a great resource if you can afford it. My student body was able to work out a discount for our school, so I’m sure it’s the same elsewhere. Firecracker provides efficient review for premed and med students in the form of short quizzes that cover high-yield materials. You rate your understanding of the questions/answers on a scale of 1-5 and it will basically create a schedule of when you should review the material again based on your understanding. In other words, material you are less knowledgeable on will be covered again sooner and more often in order to help you retain the information long-term. You can go through the questions on your computer, iPhone, iPad or Android. There are also review materials to go along with each topic, so you can read up on more detailed information to further enhance your understanding. I’m a big proponent of creating flashcards, but medical school requires so many that half the time you end up unable to actually review them due to lack of time. Using Firecracker takes all that time spent making flashcards out of the equation. All in all, I’m a big fan of this as a resource. This book really doesn’t even need a description. Year in and year out, it’s rated as a top resource for medical students. It seems like everyone knows about it and everyone looks through it some point. Some may not use it as a primary resource, but I don’t know anyone who’s never used it in some fashion. Just get it already! Created by Dr. Husain A. Sattar, Associate Professor of Pathology at University of Chicago, this resource is geared specifically towards pathology. By signing up, you get access to video lectures that can be watched as many times as you want, as fast/slow as you want, for as long as your subscription lasts. You also receive at Fundamentals of Pathology textbook that is highly reviewed on the internet. However, it should be noted that the value of this resource is dependent on the quality of your school’s pathology course. If you already have a great lecturer who provides online lecture materials, you probably won’t find this to be a cost-effective resource. However, for those of us looking for clearer understanding than we receive in lecture, this is a great opportunity to get just that! One of my favorite resources! The human brain is structured to remember things visually. Read about the memory championships or the people who memorize pi out to 75,000 digits. You’ll quickly learn that they accomplish these seemingly impossible feats by creating a visual journey through the information. Picmonic uses the brain’s ability to remember visual stimuli as a way to learn medical information. A recent study should extremely compelling evidence of the program’s value in long-term memory as well. I regularly create little cartoon drawing to remember materials during my own studies, so I’ve always had a personal attraction to this type of learning. 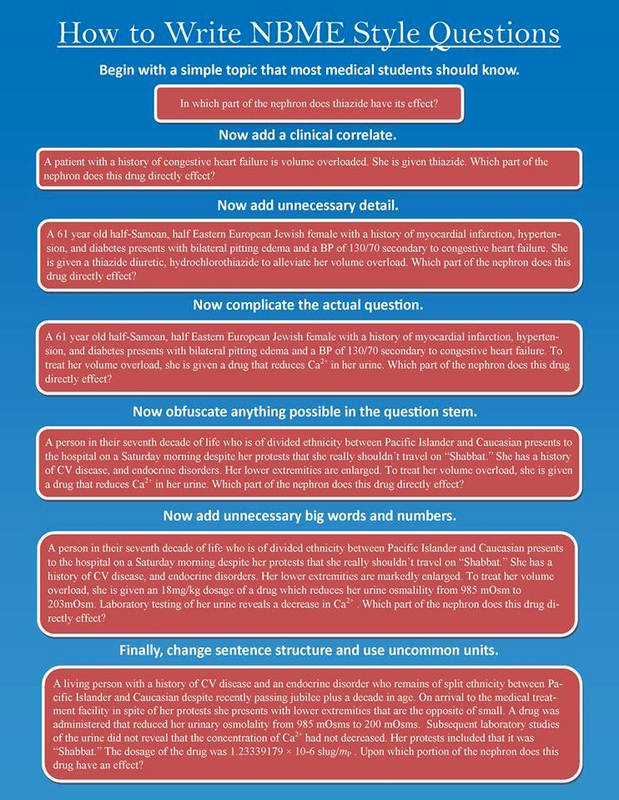 They also provide information for the COMLEX and MCAT. Personally, having access to over 800 crazy cartoon images that help me remember medicine is one of the best resources I could ask for. I definitely recommend that everyone checks this out! I’m always on the lookout for helpful videos, technology, books etc. and lately I’ve been spending some extra time on YouTube for physiology videos. A couple of channels that I have found to be extremely beneficial to medical students (or any medical professional) are from MEDCRAMVideos and iMedicalSchool. There are obviously a lot more out there that have plenty of helpful material, but these two have stood out to me over the past few weeks for their wide range of topics and simplified discussions of important medical conditions. I highly suggest any with medical interests check them out and they’ll be added to the Medical Resources page for future reference. Enjoy!